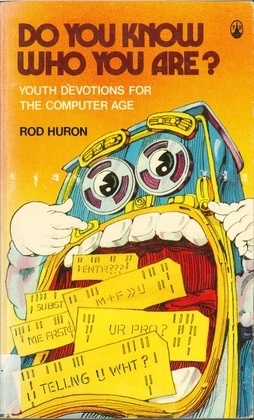 In 1976 Rod Huron may have welcomed us into the Computer Age a little too soon… although it was very worrying that computers were already creating punchcards with fortune cookie messages. 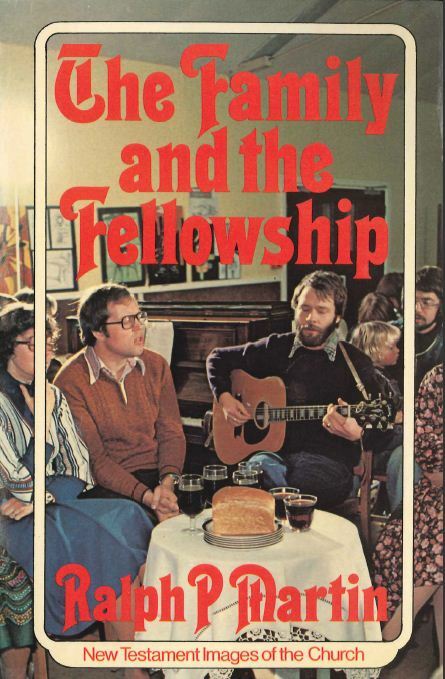 Inside, many of the devotion titles use computer speak which resembles SMS speak three decades later – ‘ME FRST‘ and ‘M + F >> U’ and ‘SALV PRO’. The work, recently withdrawn from a theological library I’m familiar with, is illustrated with punchards, fake circuit diagrams and the like.